The TitanXT is a strong motion accelerograph for high precision structural engineering applications and research where scientists and engineers require exceptional dynamic range over a wide frequency band. The TitanXT features TitanSMA technology, with a triaxial force balance accelerograph that has a low noise ﬂoor, exceptionally low hysteresis, and industry leading dynamic range. 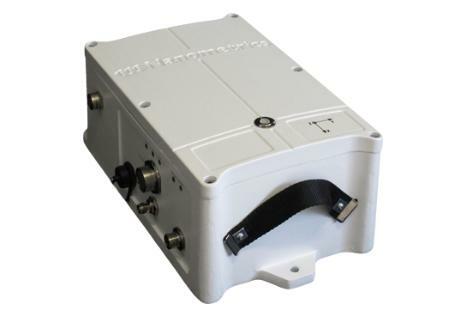 The integrated digitizer and recorder facilitates both standalone and networked free-ﬁeld monitoring deployments. The ruggedized waterproof enclosure allows for an optional charger or modem.